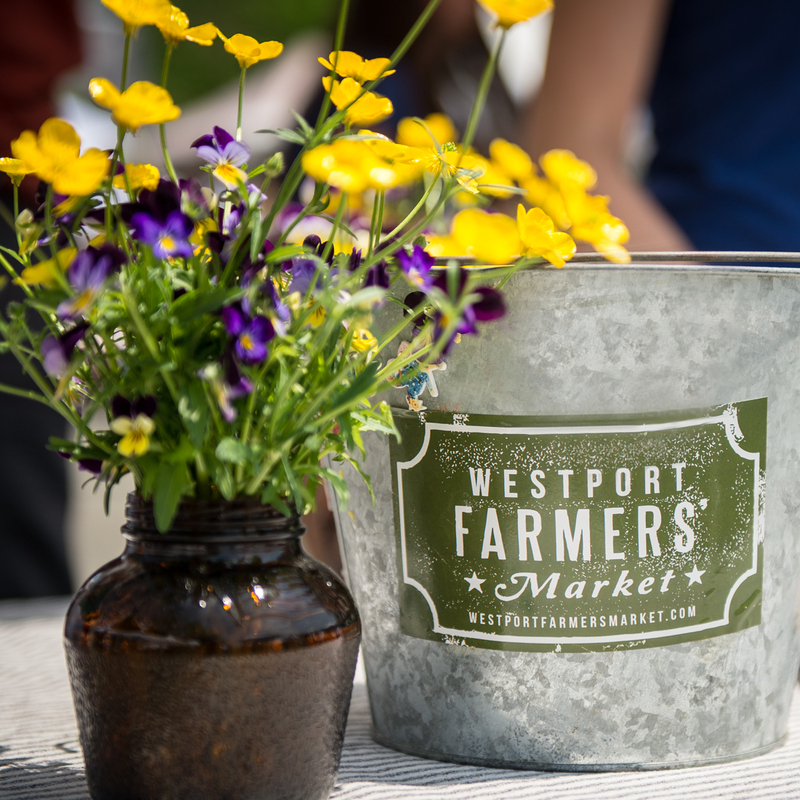 Westport Farmers Market created a partnership between Staples High School Culinary, the Gillespie Center and local food by facilitating a monthly program where students learn about local ingredients while helping their neighbors in need. Every second Friday of the month, WFM facilitates and funds the Staples High School Culinary Arts students in preparing dinner at the Gillespie Center in Westport, the community kitchen for the Homes for Hope organization. We feed approximately forty economically disadvantaged men and women, most of whom are residing in one of Homes for Hope’s area shelters. In total, we have 30 students involved in the Staples High School Culinary Club, but the 150+ students in the Culinary Arts Program also participate through menu creation. The meals we provide are locally sourced from the purveyors at the farmers’ market. After the Advanced Culinary Arts students design the menu, they prepare a shopping list for the farmers’ market thus learning how to shop locally. Then a WFM board member procures the ingredients. On Friday, the meal is prepared and served to many smiling and grateful faces. We often hear, “I have not tasted vegetables like that since my Mom.” This program teaches the culinary students the value of supporting local farmers, how to prepare a seasonal meal and that our neighbors in need also deserve a healthy and tasty meal. The program is funded through donations and grants. If you are interested in contributing to this program, please click here.